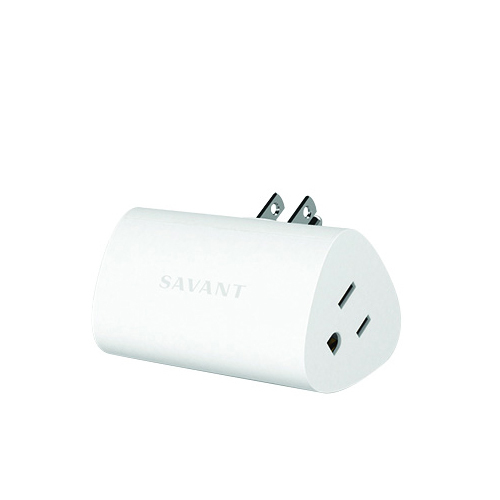 Turn lamps on and off from anywhere with Savant lamp control. • Adjust the brightness on a single lamp or all over the room so your lighting is always just the way you like it. • Schedule scenes like "Wake Up" to slowly brighten your lights in the morning, or tap "Goodnight" to go dark with a simple touch. • Your home is at its best when everything works together—combine lighting and entertainment to enhance your Savant experience. Direct your home from your favorite seat. • The Savant Remote works with the devices you already own to deliver a one of a kind entertainment and automation experience. 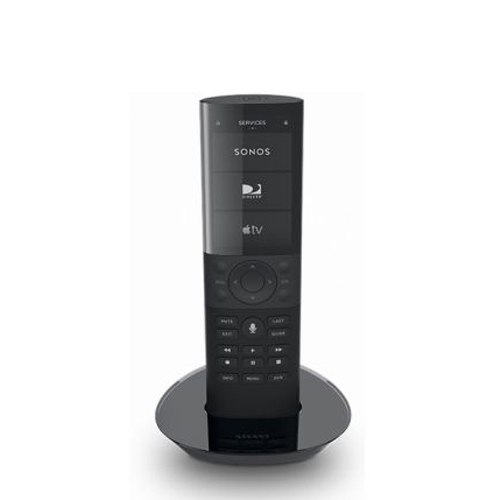 • The Savant Remote gives you easy access to your favorite shows—and will even prioritize the channels you watch most. • Individual profiles give everyone in the family their own personal remote, with everything they love a tap or voice command away. • Add Lamp Control to set the mood for movie night—then capture the scene and recall it anytime. • When it's time to turn everything off at the end of the evening, simply press the microphone button and wish yourself a "Goodnight." 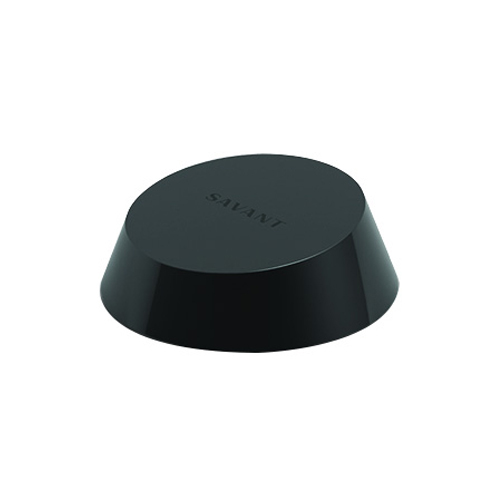 Extend the range of your Savant remote. • Wireless blaster lets you reach cables boxes, receivers, and other devices outside the line of sight of your Savant Remote. • Setup takes just minutes.